c magazine spring 2013 — Cassie Clark. 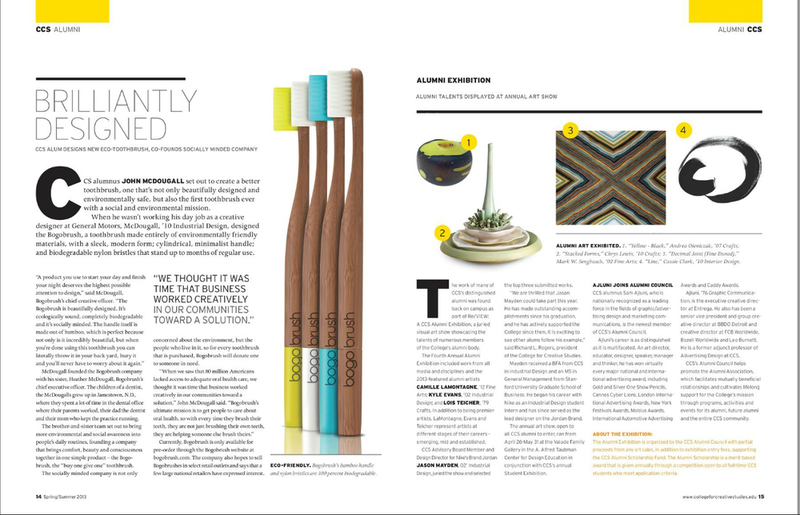 Check out my painting line featured in C Magazine! Happy Birthday Philip Johnson 107!